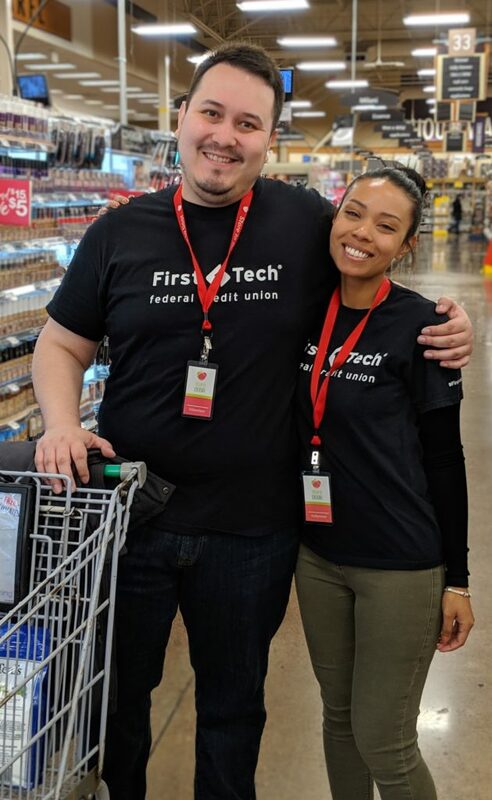 First Tech Federal Credit Union sponsored a week of grocery delivery costs for 233 homebound seniors and adults with disabilities from April 8th to April 12th through Store to Door’s Support-A-Week program. 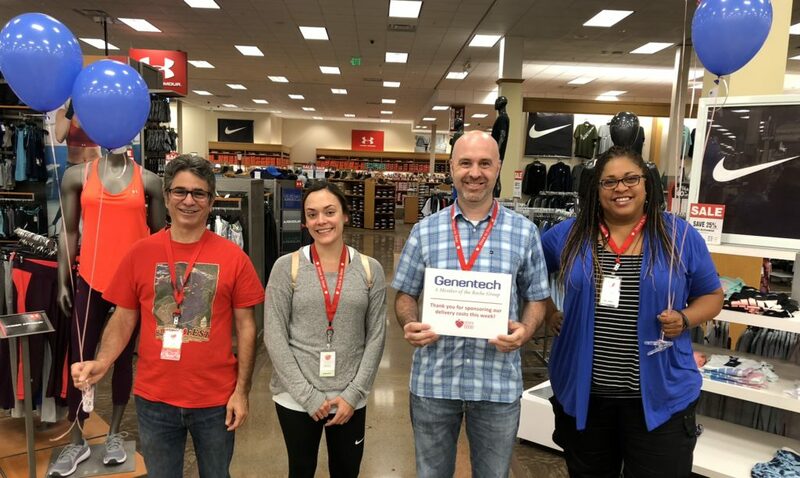 Employees of First Tech also celebrated the week by volunteering to grocery shop for Store to Door clients, along with 60-75 other Portland-area volunteers. Other companies to date who have committed to sponsor a day or week of grocery deliveries this year include AWS Elemental and Nature’s Own. Store to Door’s program is made possible by a close partnership with Fred Meyer. AWS Elemental Sponsors a Day of Grocery Deliveries! 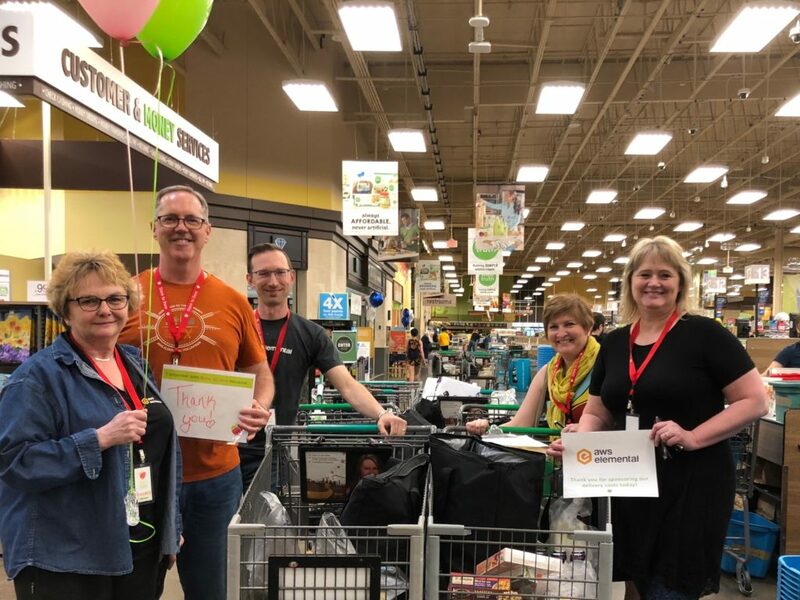 AWS Elemental sponsored a day of grocery delivery costs for approximately 110 homebound seniors and adults with disabilities on April 26th through Store to Door’s Support-A-Day program. 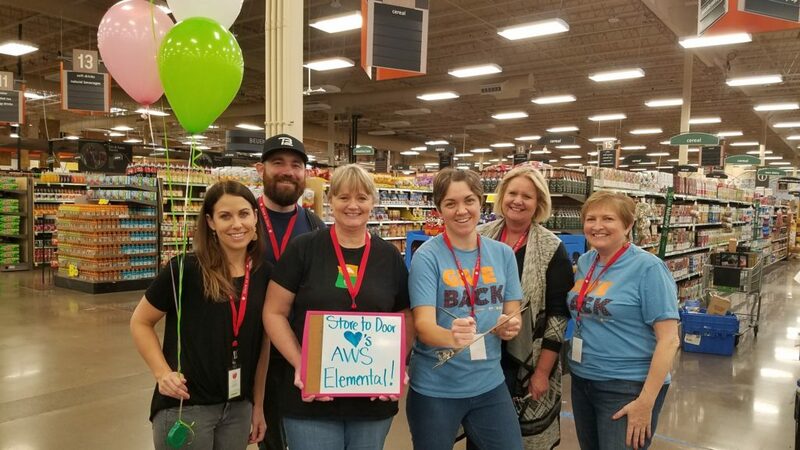 Employees of AWS Elemental also celebrated the week by volunteering to grocery shop for Store to Door clients, along with 60-75 other Portland-area volunteers. 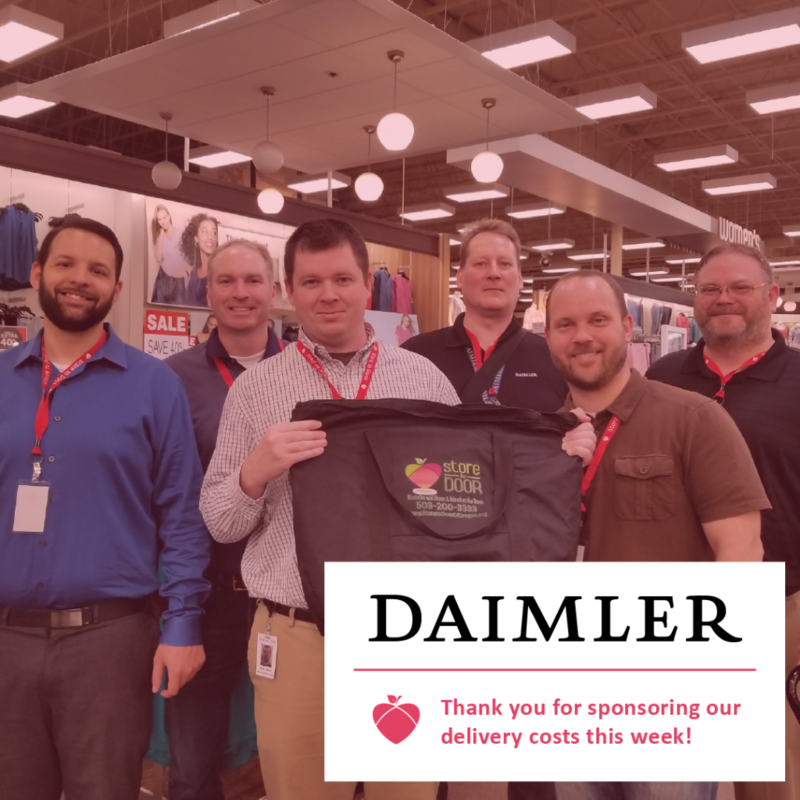 Other companies who have committed to sponsor a day or week of grocery deliveries this year include First Tech Federal Credit Union, Advantis Credit Union, Wells Fargo, Daimler Trucks North America, and Dave’s Killer Bread. Store to Door’s program is made possible by a close partnership with Fred Meyer. 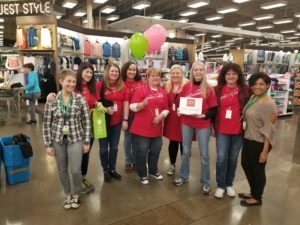 Wells Fargo Sponsors a Week of Grocery Deliveries! 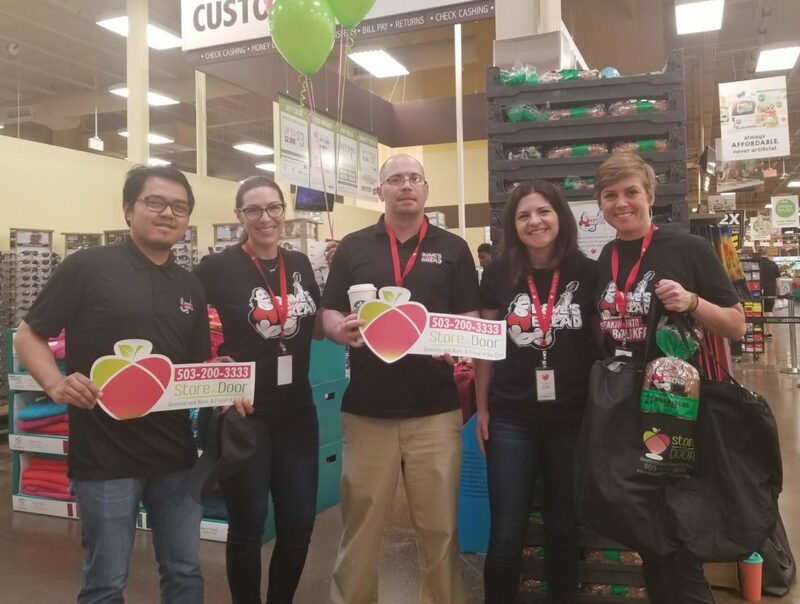 Wells Fargo sponsored a week of grocery delivery costs for approximately 220 homebound seniors and adults with disabilities from April 2nd to April 6th through Store to Door’s Support-A-Week program. 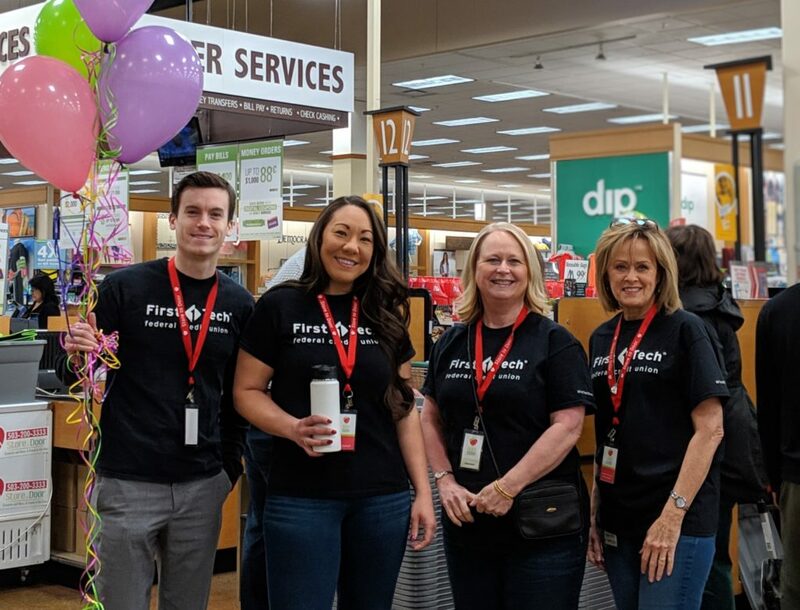 Employees of Wells Fargo also celebrated the week by volunteering to grocery shop for Store to Door clients, along with 60-75 other Portland-area volunteers. 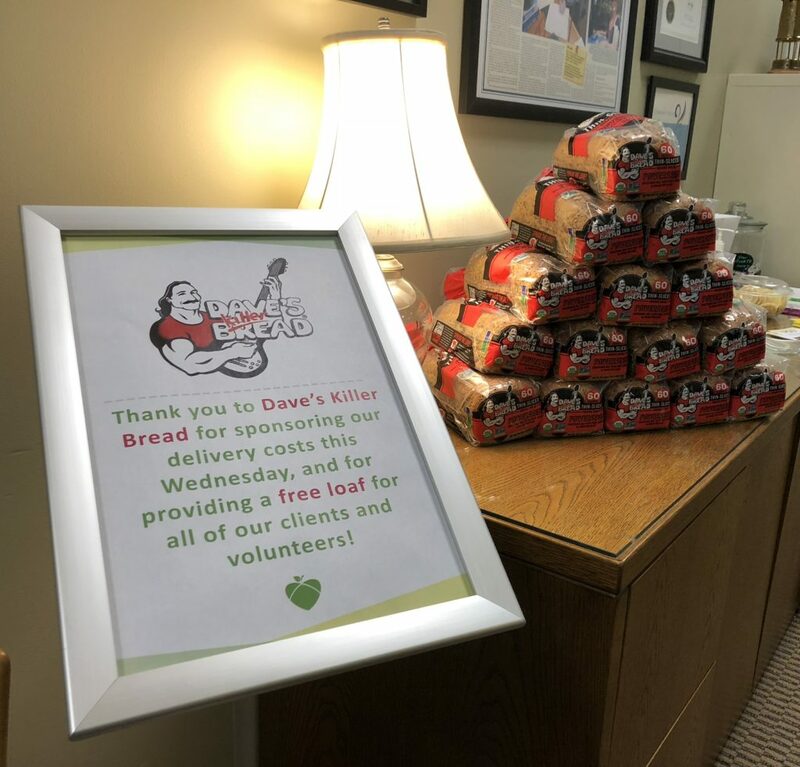 Other companies who have committed to sponsor a day or week of grocery deliveries this year include AWS Elemental, Advantis Credit Union, First Tech Federal Credit Union, Daimler Trucks North America, and Dave’s Killer Bread. Store to Door’s program is made possible by a close partnership with Fred Meyer. We would like to thank Wells Fargo or their continued support, and we are excited for the growing partnership!